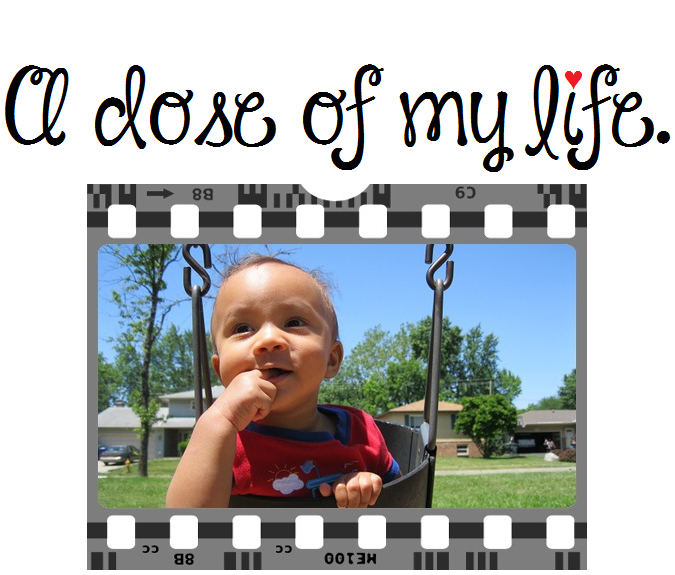 more | A dose of my life. Start eating smaller meals more often. Today’s Affirmation: I will start eating smaller meals more often.